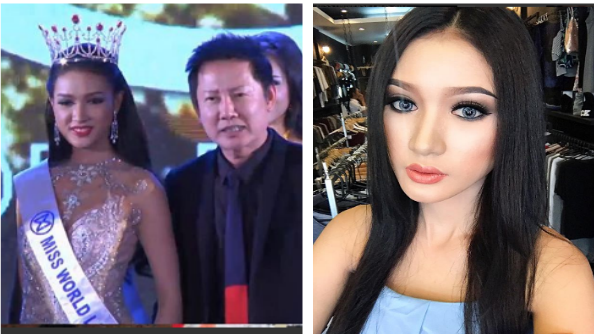 Aside from the crowning of the first Miss Universe Laos last night at the Ncc National Convention Centre, Ban That-Louang, Vientiane, 22-year-old Tonkham Phonchanhueang was crowned as Miss World Laos 2017, the first Lao woman to compete at Miss World pageant. Tonkham was crowned by Miss Grand International CEO Nawat Itsaragrisil . Nawat took over the franchise of Miss World for Laos. Tonkham will now represent Laos at the upcoming Miss World 2017 pageant in Singapore and China. Congratulations!